Andrea is a dedicated student services professional with 5+ years of experience in career services. 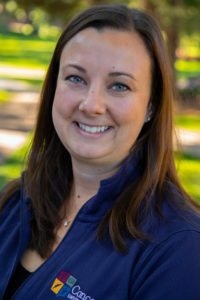 She holds a Bachelor of Science degree in Business and Marketing Education from UW-Stout and a Master of Arts degree in Leadership in Student Affairs from the University of St. Thomas (Minnesota). Andrea is passionate about engaging students in the career development process. 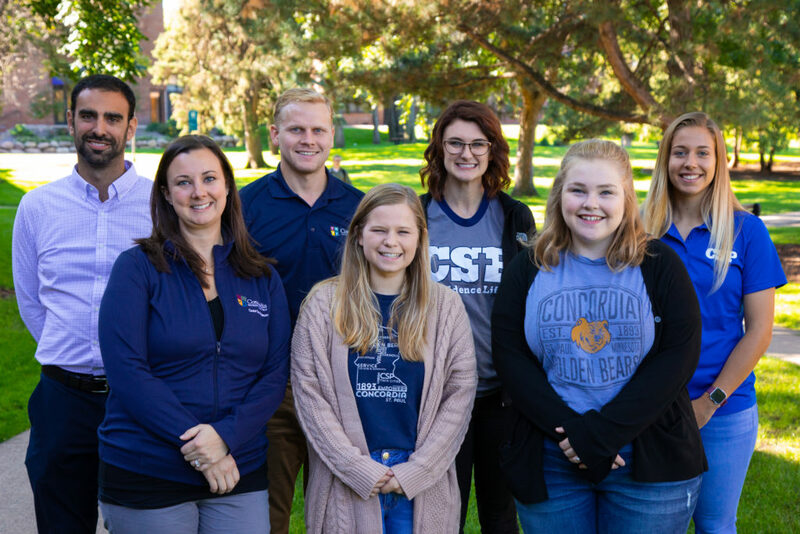 Her goal is to help students and alumni develop self-awareness, gain employability skills, grow their professional connections, and transition into the world of work. Andrea is a member of the Minnesota Career Development Association (MCDA) and the Minnesota Association of Colleges and Employers (MNACE). Specialties include: Branding and Networking, Professional Involvement, LinkedIn, Proactive Career Management. Tommy is driven as a career services professional to help students use experiential learning opportunities to discover their vocation. He enjoys collaborating with students to identify professional strengths while exploring potential career options. 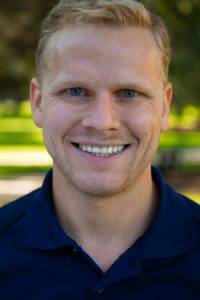 Tommy holds a Bachelor of Arts in History from St. Olaf College and a Master of Arts in Leadership in Student Affairs from the University of St. Thomas (Minnesota). Specialties include: Experiential Learning Opportunities, Student Development and Employer Relations. Katie is passionate about helping people reach their goals and find ways to further their careers after Concordia. 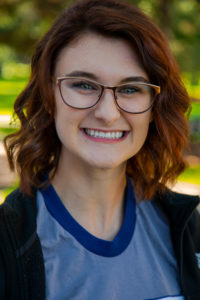 She enjoys meeting new students, learning what they are passionate about and and helping them to turn that into a career. 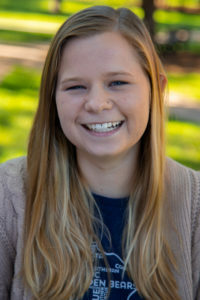 Hannah loves helping students pursue the careers that they want! She enjoys traveling and has studied abroad in Heidelberg, Germany for a semester. When she isn’t traveling the globe, she is an active member of Christus Chorus and currently is an Ad Review Intern at the Better Business Bureau. Anna likes working at the Office of Career Development because she loves helping students in the process of figuring out their career path. 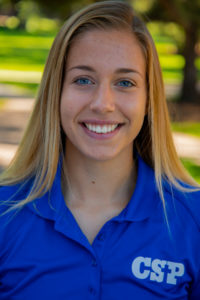 She is also a defender and third-year starter for the Concordia women’s soccer team. Anna has a part-time job at Dependable Home Heathcare, where she cares for vulnerable adults and gains valuable experience towards her future career as a nurse. Kalynn works at the Office of Career Development because she loves helping guide people in the right direction. When she is not working or studying, you can find her highly involved in Propel Women’s Ministry, 9:08 and Shades of Harmony gospel choir. 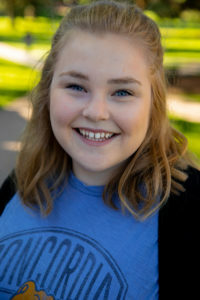 You might also find Kalynn supporting her residents through student programming and attending campus-wide activities in her role as an Resident Assistant in Holst Hall.